THURSDAY, June 14, 2018 (HealthDay News) — Children with certain eye conditions — amblyopia or strabismus — require more time to fill out multiple-choice answer forms, according to a study published online June 14 in JAMA Ophthalmology. Krista R. Kelly, Ph.D., from the Retina Foundation of the Southwest in Dallas, and colleagues assessed multiple-choice answer form completion time, an academic-related fine motor outcome, in 65 children (mean grade completed, 3.42) with amblyopia and strabismus and 20 control children with normal visual acuity and stereoacuity and no history of vision disorders. The researchers found that, compared with children in the control group, children with amblyopia had a slower mean time to completion (P = 0.001), as did children with non-amblyopic strabismus (P = 0.002). Children with these eye conditions required approximately 28 percent more time to fill out a multiple-choice answer form. There was no association between completion time and etiology, visual acuity, or stereoacuity. 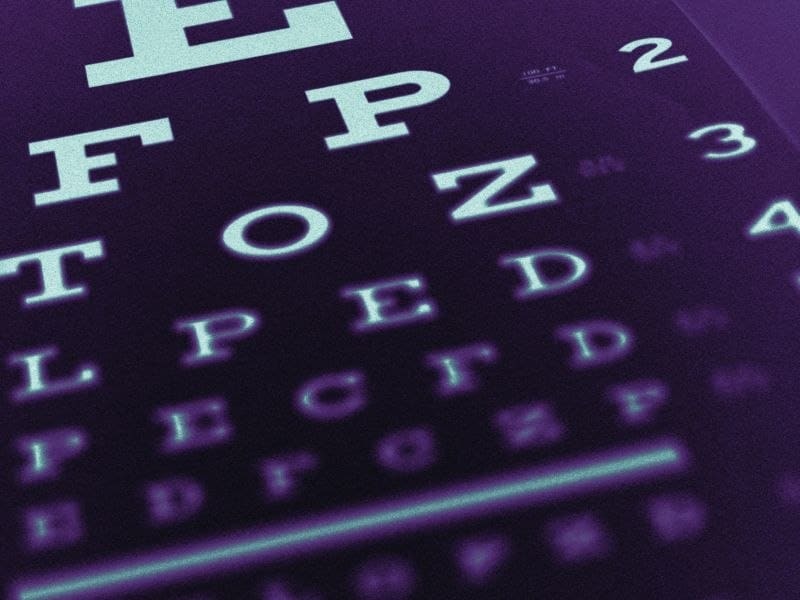 “Longer completion time in children with amblyopia or strabismus may affect a child’s performance on tests using multiple-choice answer forms and may hinder academic success,” the authors write. Breast CA Detection Rate Up With Digital Mammography in the U.K.